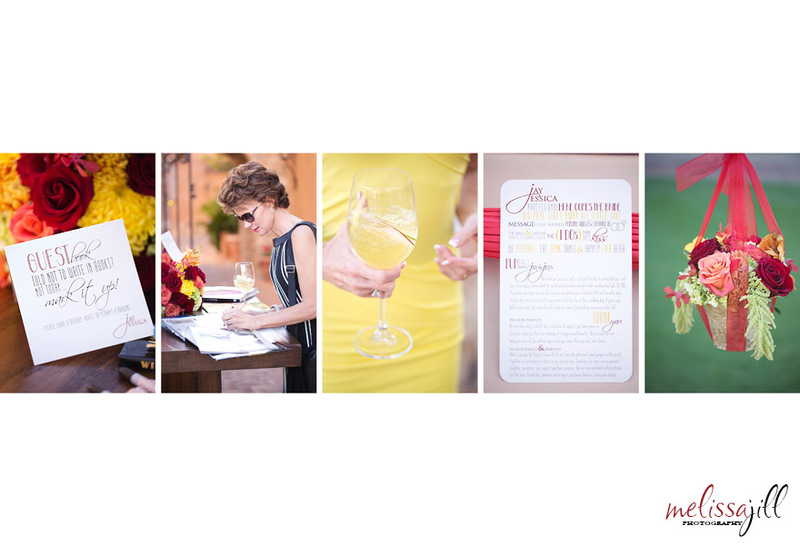 I love the way pretty wedding details tie a wedding story together visually in an album design. Jay & Jessica were married Saturday at The Silverleaf Club in Scottsdale. Their wedding day was so much fun, and it was chock full of gorgeous details that we used in their album design to tell the story of their day. Click below to see the story unfold! Keep in mind that the finished album will be much larger -- 14x10 inches in size -- so the images will be printed about three times bigger than what you see on your screen. Note to photographers: If you need help getting YOUR album designs done fast, click here to find out about my custom, fast and affordable album design service -- Align Album Design! Or, if you'd like to keep your designs in-house, click here to see my album template website where you can purchase templates to give you a jump-start!